The replacement of central heat and air equipment amounts to one of the single largest expenses a homeowner faces. It's not a purchase that you want to rush into. The decisions you make when buying your new furnace and air conditioner have a longer effect on you than you might think. When you make the right decision, it can help you save money on your energy bills over the course of many years. Before you select these units for your HVAC system, you need to ask a lot of questions. The seasonal energy efficiency ratio, or SEER, of a climate system should be 13 or greater. When making such a large and expensive purchase, the first thing you want to ensure is that the companies you accept bids from are qualified, licensed and certified heating and air-conditioning contractors. Each state regulates those in the construction and contracting industries. Navigate to your state's contractor licensing site and review the licenses of the contractors from whom you plan to seek bids. Ask each contractor to supply multiple business references. 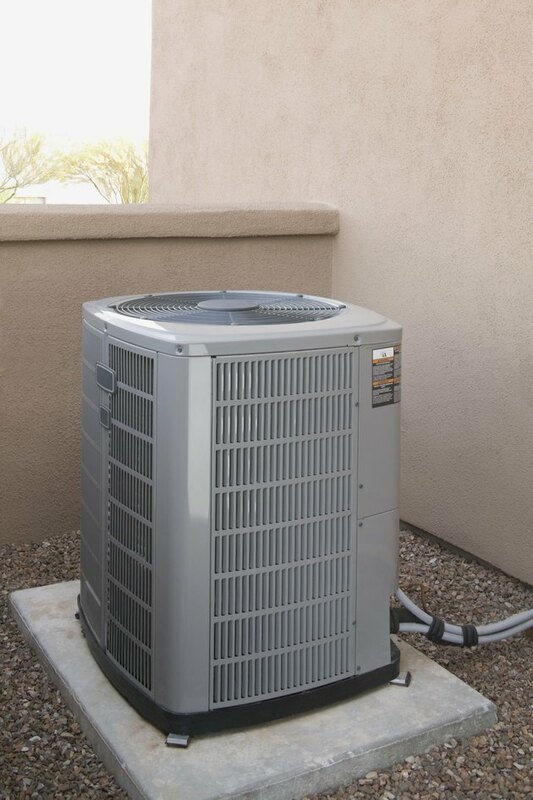 A central heating and air-conditioning system can consist of several units depending on climate: a furnace, an outdoor compressor and an interior air handler. For efficient energy use, the units require sizing to your home. Units that are too small won't effectively heat or cool your house. Units that are too large cost more and are more expensive to operate. Ask the contractor to complete a detailed load calculation to size the equipment for your home correctly. This process determines the correct distribution of heated or cooled air required for each room. Before sizing or shopping for new heating and cooling equipment, it's a good idea to have an energy auditor or HVAC contractor perform a complete energy audit of your home. This identifies the areas in your home that could use energy improvements to make your system more efficient. Common problems such as air leaks and poor insulation levels in the attic floor are easy and inexpensive to remedy. Also, request an examination of existing ductwork to ensure it doesn't require sealing or caulking. Verify that the contractor plans to offer you multiple system options. Because there are many possible combinations for efficient systems, question contractors about various system types, costs and financing. Several contractors offer financing options because the purchase of new heating and cooling units can be quite expensive. A sample question might be, "what kind of systems do you install, and do you offer financing?" Some units are more energy-efficient than others are. 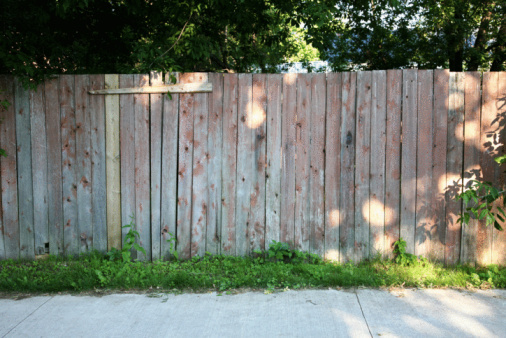 Consider replacing your old units with equipment that has earned the "Energy Star" rating. Depending on the climate zone you live in, you can save up to $200 annually by using Energy Star-rated equipment. Efficiency of AC equipment is given in its Seasonal Energy Efficiency Ratio (SEER) rating, while heating equipment commonly is given an Annual Fuel Utilization Efficiency (AFUE) rating. With both systems, the higher the number the more efficient the equipment. Ask prospective contractors whether they have experience installing the energy-efficient equipment you are considering. When units are not installed correctly, efficiency can be greatly reduced.